Having a well-designed and sophisticated website is impressive. But if it’s not ranking locally on search engines, then it’s just another website sitting amongst millions of others, meaning it’s not visible to your local audience. That’s why it’s extremely important that your website is optimised for the local audience that your business services or offers its products to. Otherwise, they’ll be driven to your competitor’s websites who are ranking locally, no business wants that! So how do you improve your local website visibility? Here are five tips to increase your website’s local traffic. 1)	List your business locations on Google My Business – Having a Google My Business profile offers a wealth of benefits including enhanced Google Map visibility and the ability to upload posts about your current offers and products. It’s incredibly significant as Google uses business listings in its local search results, and an active Google My Business account verifies its online presence and responsiveness. 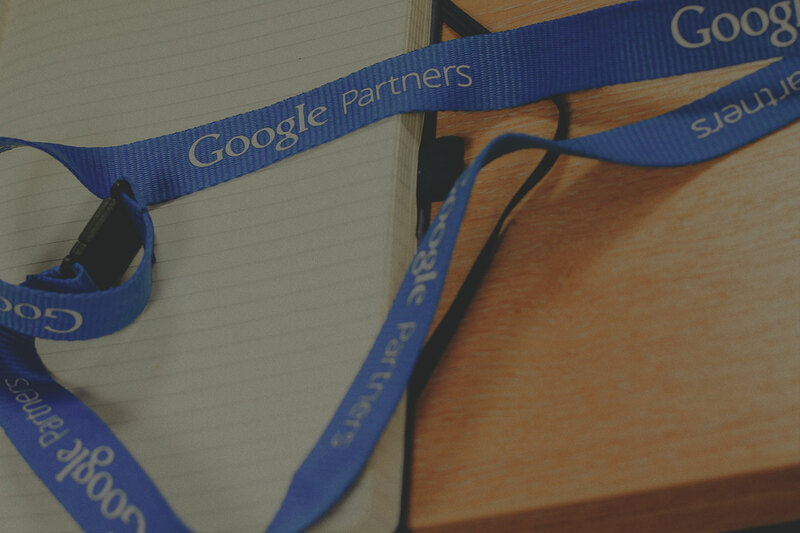 Read more here about why Google My Business is important for gaining new leads and sales. 2)	Add location keywords – Have you identified the local keywords that you want your website to rank for? Do you know which are more competitive and which will be easier to rank for? Once you’ve established your local keyword strategy, be sure to include them across your website. 3)	Improve your local links- Consider increasing the number of backlinks to your website from well ranking and authoritative domains to increase your local visibility. There are various ways of building local links, including community outreach projects, local directories and building relationships with other businesses in your area. Find out more on link building strategies for SEO here. 4)	Build your local reviews and reputation- Reviews from local customers are vital for your businesses’ reputation and trust. 86% of consumers read reviews, and on average 89% read businesses’ responses, a local consumer study found. Even a negative review can be turned into a positive situation, by addressing the customer and providing an explanation or alternative solution, you’re actively engaging and illustrating your customer care. Take a read here for more on the power of reviews. 5)	Create high quality local content – Content marketing is a great strategy for improving your local authority. Include blogs about local news or events to attract local users to your website. Dedicated “areas we serve” pages illustrates to your local audience that you offer your services in those smaller and niche areas. By following our tips, you’ll have a more influential local SEO strategy. For more information, call 01934 808132 to see how we can power your local SEO and boost your website’s local traffic.